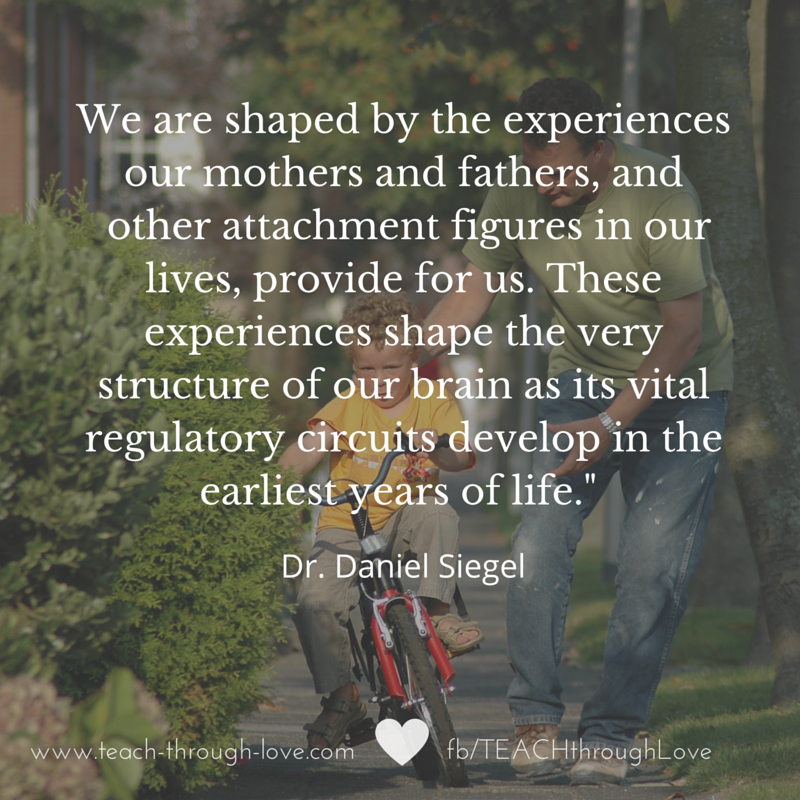 In my Supporting Sensitive Children Mini-Course, I speak a lot about the ups and downs I've experienced as a sensitive child, and as the parent of one. I once asked my daughter what percentage of the time she thought I was being a good mom. She hesitated for a long while and then declared me a suitable parent 43% of the time. Maybe she doesn't have a good grasp of percentages, I thought. "So less than half the time?" I inquired. I pressed on realizing that the unclear nature of my question could have created confusion and panicking that all my efforts (and my thirties) were forever lost - and invalidated with one cold calculation by my ten-ten-old. I attempted to gain a few more percentage points. "What I mean by a good parent is that you feel loved and cared for, not like when I won't give you ice cream for breakfast." "Yeah?" I asked, trying not to interrogate her (or sound too desperate). "You asked for my opinion, and I gave it to you," she bluntly blurted out. Wow. Heart stabbed. Message clear. 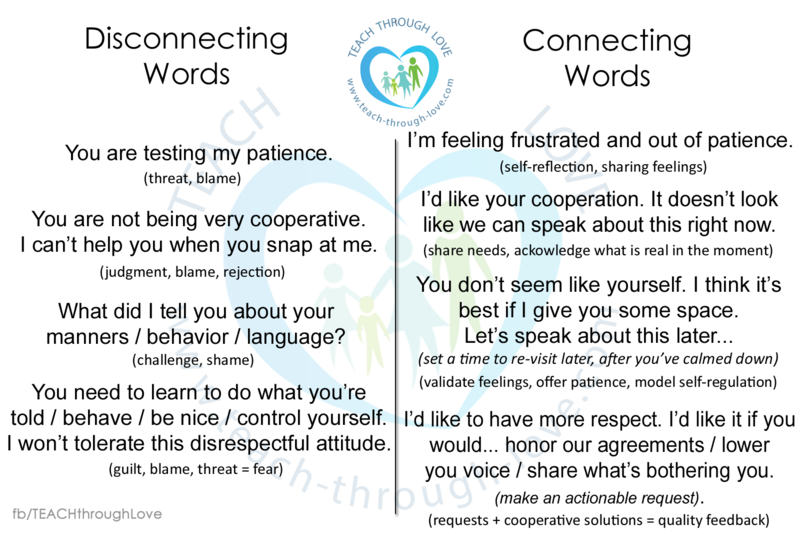 Sensitive children feel our words and actions - sincerely - and they take it all personally. I told her that this percentage number was very important to me because she should always feel loved and cared for. Then, I thanked her for sharing her thoughts with me. If you have a sensitive child, you probably have had your share of unexpected reactions, harsh words, and inflexible behaviors. How do you react when your children are unable to manage themselves? What do you wish you could be more aware of? It's been so helpful for me to give my daughter the space she needs. I don't let the limits slide, but I also don't let my anger run the show either. 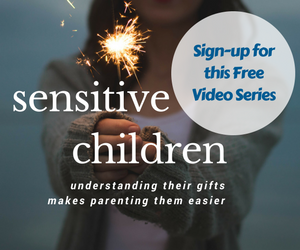 If it feels impossible or unmanageable to support your sensitive child, I'm here to help you discover what the intuitive you already knows. 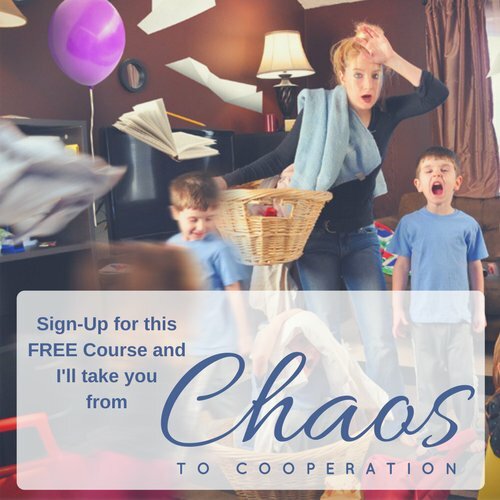 Register for the free mini-course series HERE.